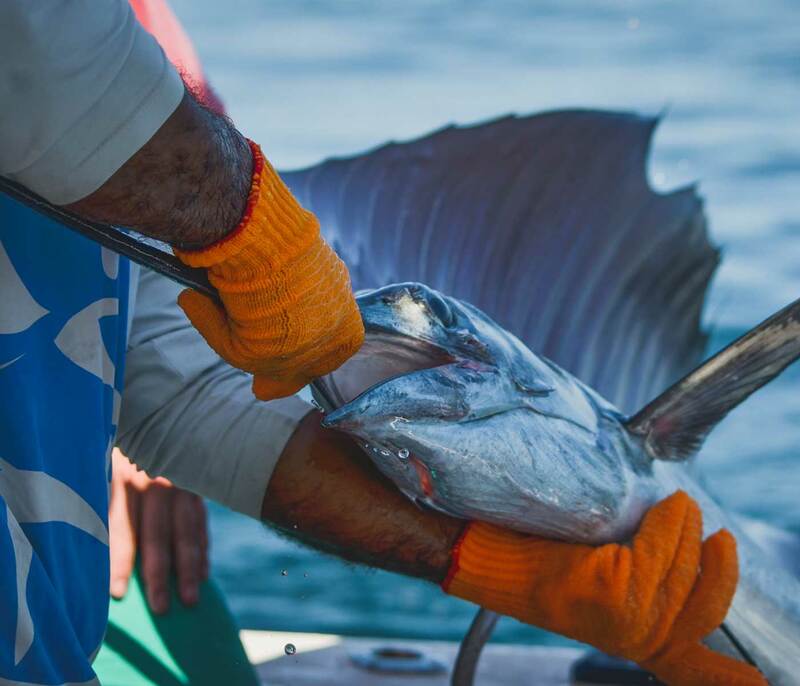 Costa Rica has some of the best sport fishing there is! Catch sailfish, mahi, marlin, wahoo, tuna, and roosterfish … pull up jacks and mackerel all year round! Try your luck in the world-renowned Gulf of Papagayo! We work with the best captains in the area, and they can take you directly where the action is. 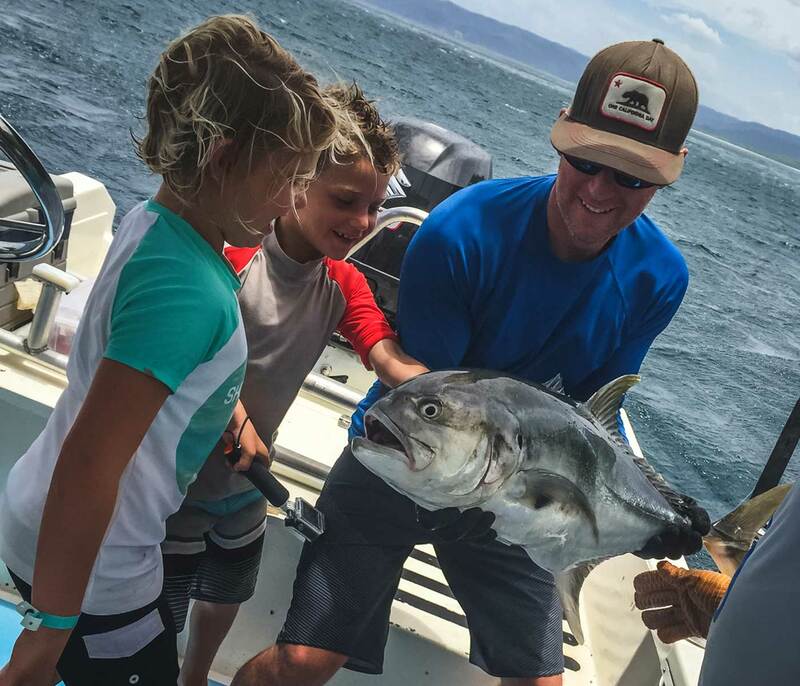 Half-day trips include coastal fishing for mahi, wahoo, tuna, roosterfish, jacks, snapper and mackarel, with all refreshments, fresh fruit, and snacks included. Full Day trips also include gourmet sandwiches that will keep you pulling them in!